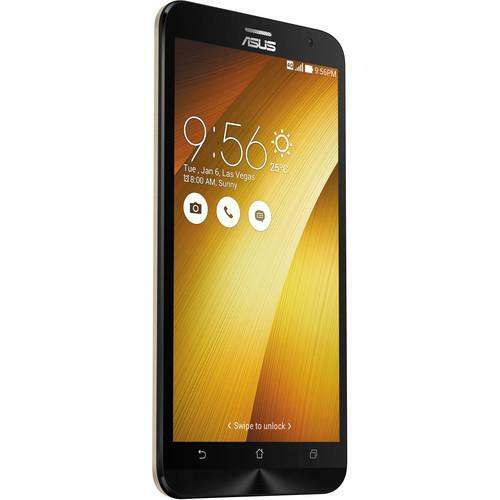 We recommend checking out our discussion threads on the ASUS ZenFone 2 Deluxe ZE551ML 128GB ZE551ML-23-4G128G-SE, which address similar problems with connecting and setting up Unlocked Cell Phones ASUS. 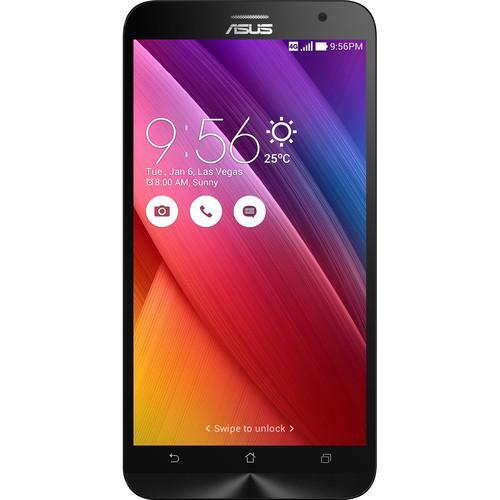 The user manual for the ASUS ZenFone 2 Deluxe ZE551ML 128GB ZE551ML-23-4G128G-SE provides necessary instructions for the proper use of the product Mobile - Unlocked Cell Phones. Experience dynamic handheld performance with the US Version of the ZenFone 2 Deluxe ZE551ML Smartphone in silver from ASUS. This smartphone features a quad-core 2.3 GHz Intel Atom Z3580 processor and a powerful 4GB of built-in RAM. It also comes equipped with 128GB of storage and includes a microSDXC slot that supports cards with up to 64GB of memory for additional storage capacity. The integrated micro-USB interface allows you to connect the device for mass-storage purposes and also serves as a charging port. Additionally, you can use the micro-USB port to connect an optional MHL adapter for outputting video to an external display. The ZenFone 2 is also well-equipped for wireless communication. It features Bluetooth v4.0 technology for pairing with other Bluetooth-enabled devices, and 802.11a/b/g/n/ac Wi-Fi for high-speed Internet connectivity. Integrated Wi-Fi Direct and NFC enable you to connect to compatible devices for wireless content sharing. GPS with GLONASS is also on-board for using Google Location and Maps services. The ZenFone 2's 3000mAh battery can deliver hours of enjoyment on a full charge. If you own a ASUS unlocked cell phones and have a user manual in electronic form, you can upload it to this website using the link on the right side of the screen. Box Dimensions (LxWxH) 6.5 x 5.6 x 2.2"
The user manual for the ASUS ZenFone 2 Deluxe ZE551ML 128GB ZE551ML-23-4G128G-SE can be downloaded in .pdf format if it did not come with your new unlocked cell phones, although the seller is required to supply one. It is also quite common that customers throw out the user manual with the box, or put the CD away somewhere and then can’t find it. 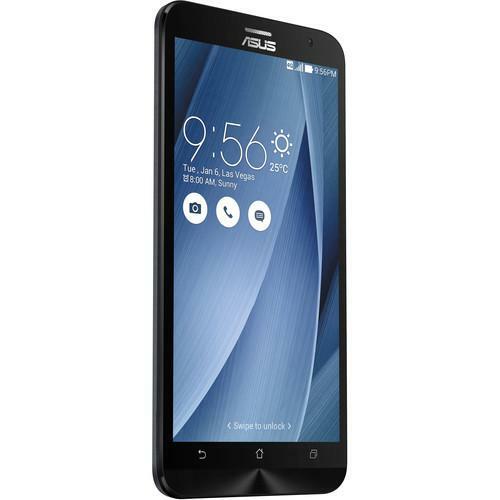 That’s why we and other ASUS users keep a unique electronic library for ASUS unlocked cell phoness, where you can use our link to download the user manual for the ASUS ZenFone 2 Deluxe ZE551ML 128GB ZE551ML-23-4G128G-SE. 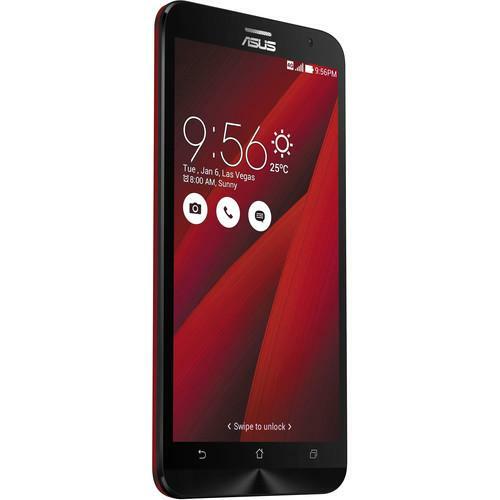 The user manual lists all of the functions of the ASUS ZenFone 2 Deluxe ZE551ML 128GB ZE551ML-23-4G128G-SE, all the basic and advanced features and tells you how to use the unlocked cell phones. The manual also provides troubleshooting for common problems. Even greater detail is provided by the service manual, which is not typically shipped with the product, but which can often be downloaded from ASUS service. If you want to help expand our database, you can upload a link to this website to download a user manual or service manual, ideally in .pdf format. These pages are created by you – users of the ASUS ZenFone 2 Deluxe ZE551ML 128GB ZE551ML-23-4G128G-SE. 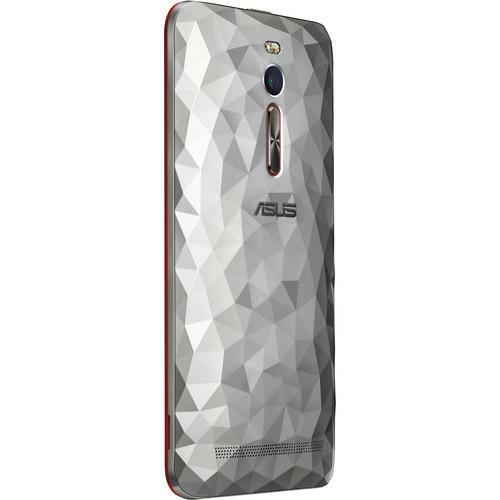 User manuals are also available on the ASUS website under Mobile - Unlocked Cell Phones.